PPCGeeks.com – Happy Birthday PPCGeeks! 6 Years and counting! 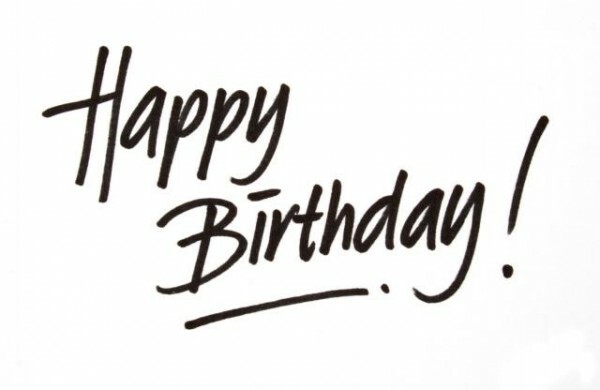 Happy Birthday PPCGeeks! 6 Years and counting! PPCGeeks was founded on this day six years ago to be your go to spot for everything Pocket PC related. Boy how things have changed over the last 6 years. We had the smartphone explosion and now almost everyone owns at least one smart device, wither it be Android, Windows Phone or iOS. I want to think everyone who continues to join us here and contribute by sharing your knowledge of your device with us. Without all of you this site would have never been anything and I want to thank everyone for that. We are currently working on some fresh ideas and changes for you guys in the future. Bare with us as we get the ball rolling around here. We hope that you stick around and help us last another 6+yrs!